JEGS 92605 - Electric Winch 8000 lb. 1585202 is rated 4.7 out of 5 by 3. I need a replacement remote cable and the cover that goes over the plug in on the remote. Are these available for the SuperWinch LP8500? 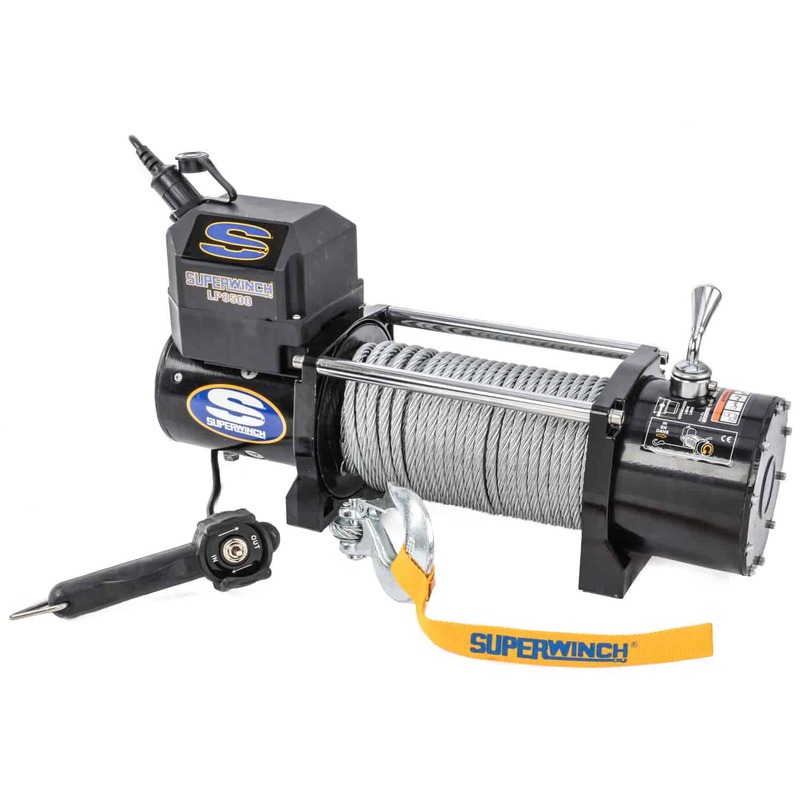 what is the difference between a trailer winch and a winch for 4 wheeling? Not much difference, it can be the mounting options and fairlead options.